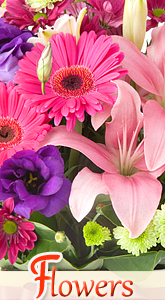 We all celebrate the love, care, and support of our mothers on the Mother's Day. 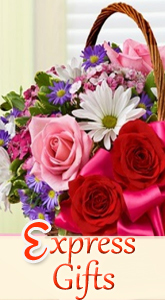 for the same reason Father's Day is also celebrated. 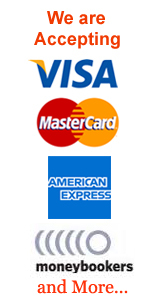 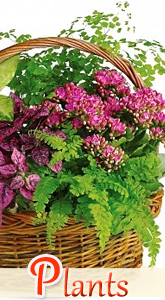 It has been an ancient practice of worshiping ancestors including father and mother. 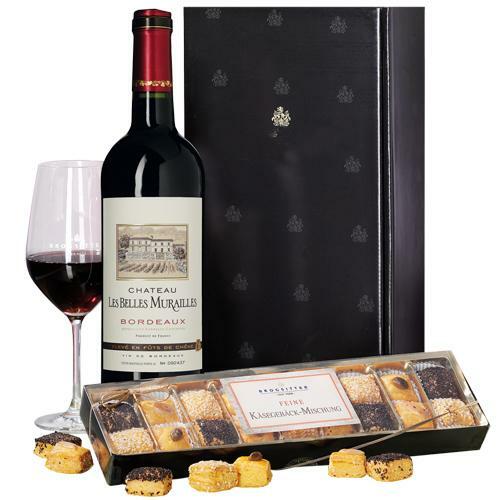 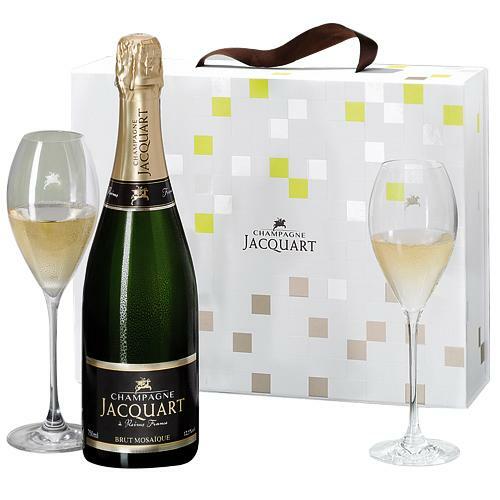 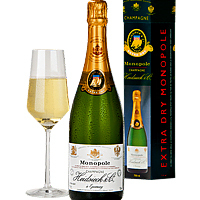 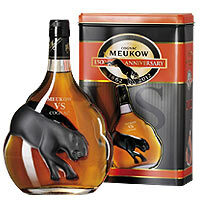 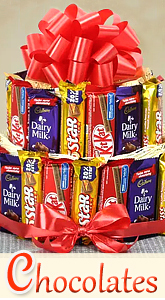 Order for your Father Luscious Royal Class Pralines Gift Treat, Wonderful 3 X French Wine Gift Box, Thrilling Thanks a Million Basket, Distinctive X-Mas Special Veuve Clicquot Ponsardin Champagner, Brut, Gorgeous Country Gift Hamper to appreciate them for being there with you always. 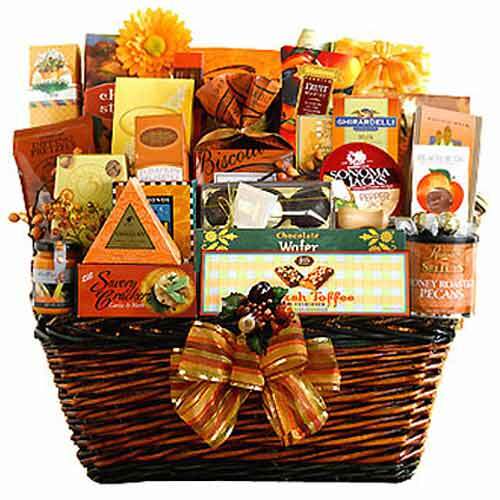 Father's day is for the celebrations of the parental guidance of fathers, and for the relationship that children have with their fathers. 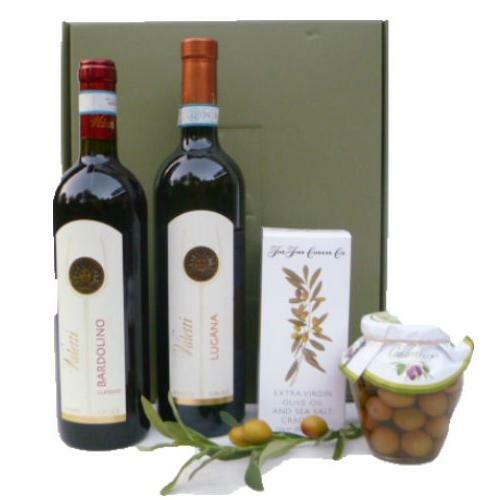 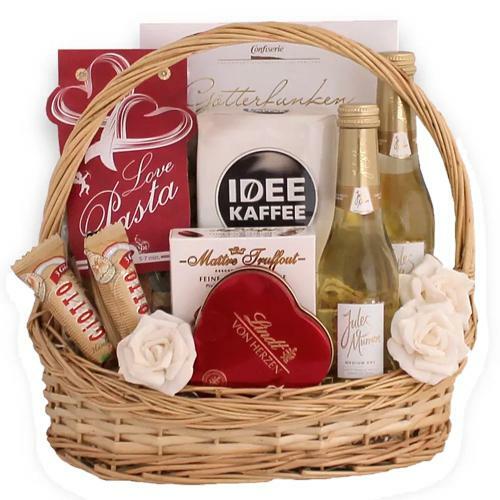 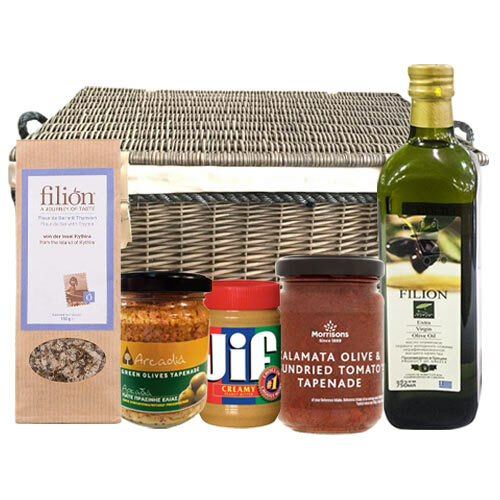 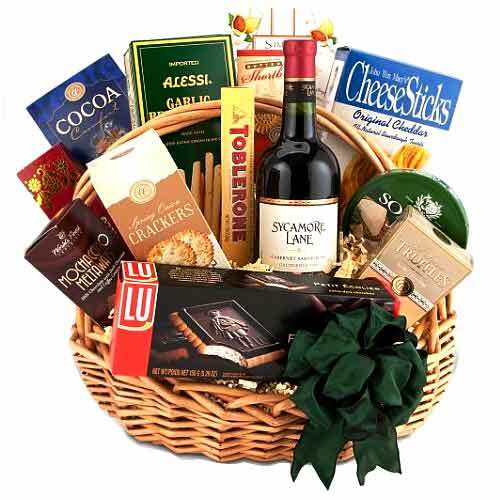 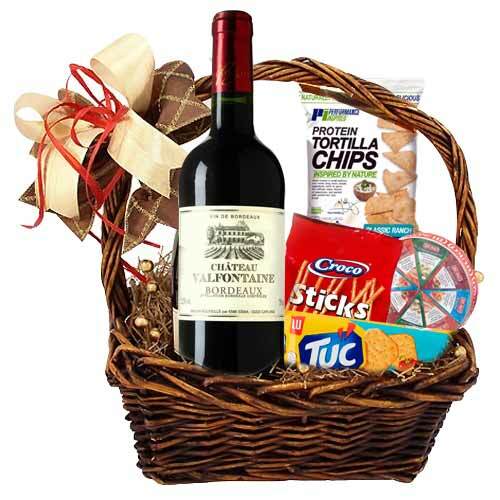 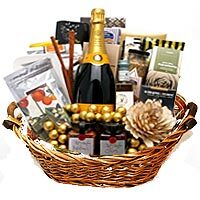 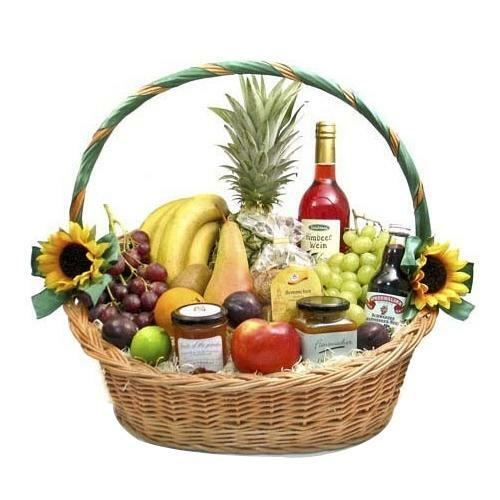 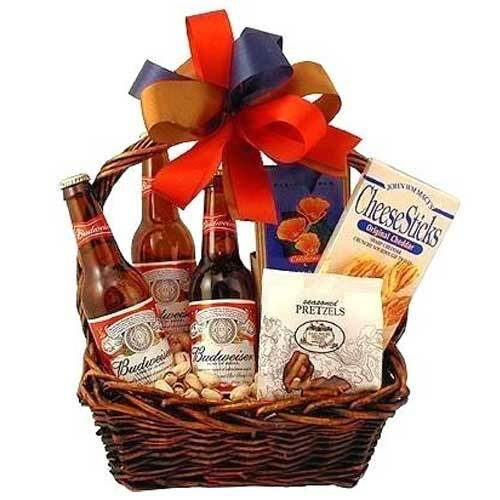 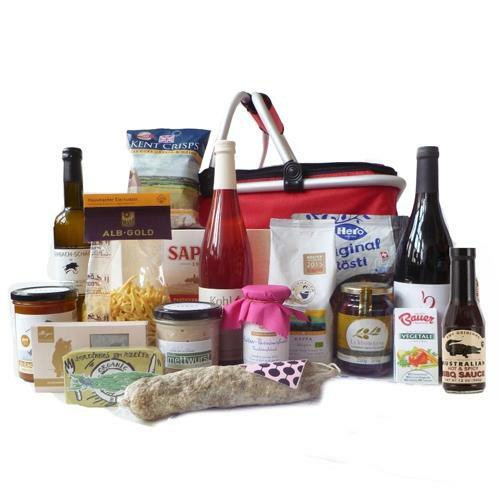 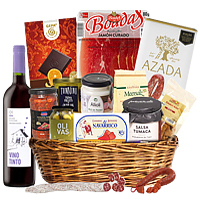 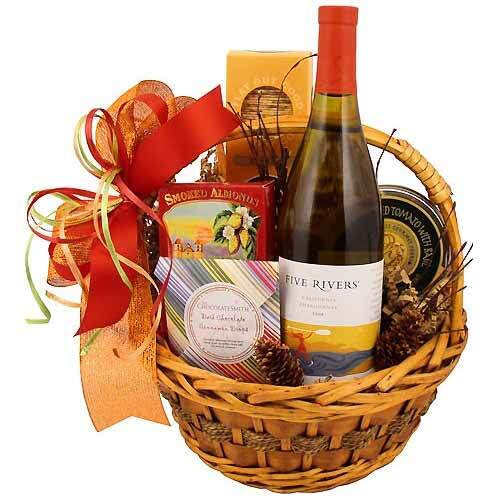 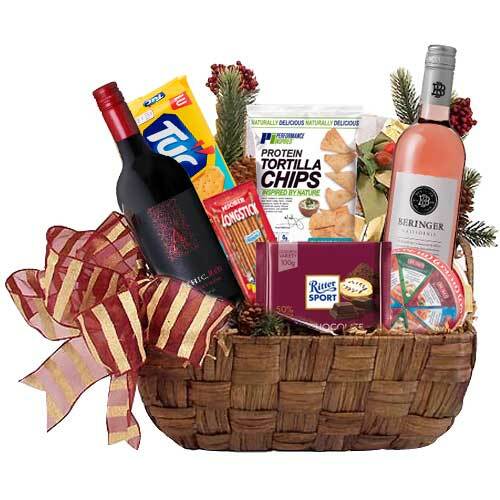 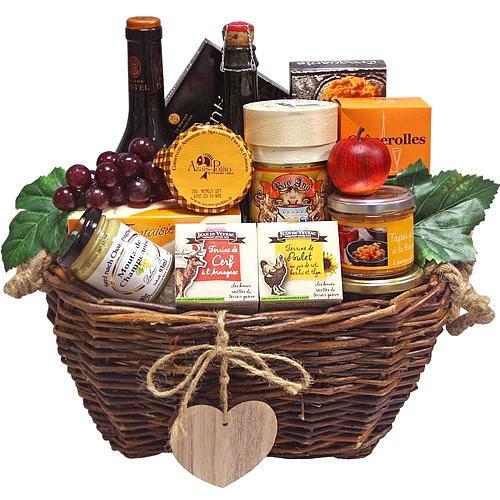 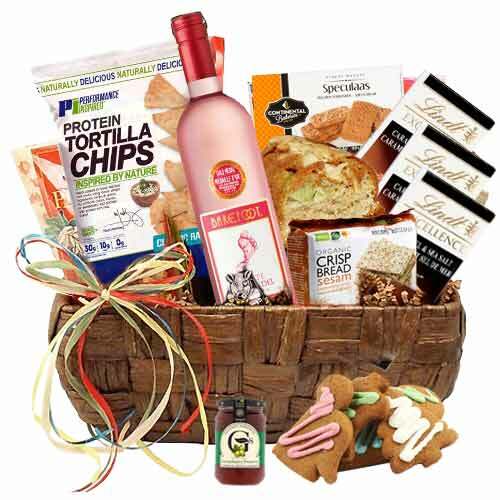 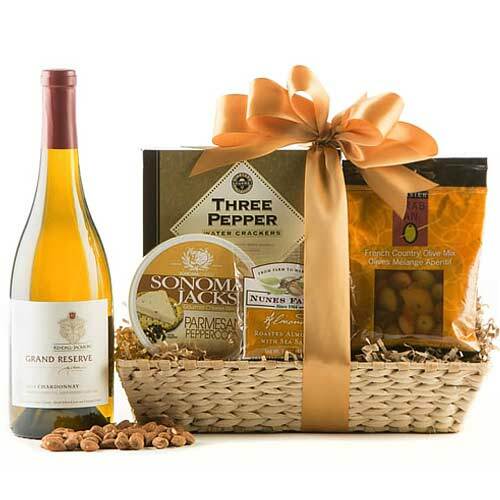 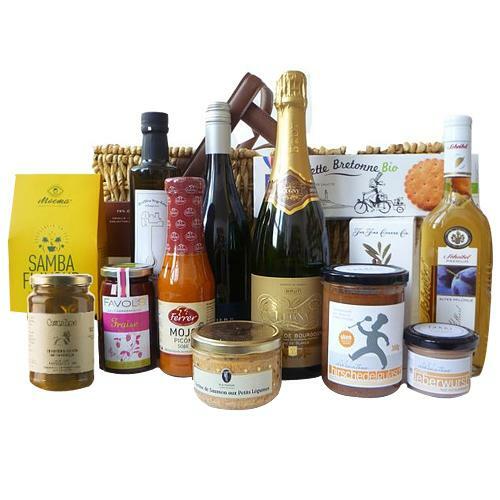 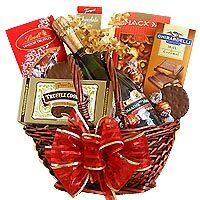 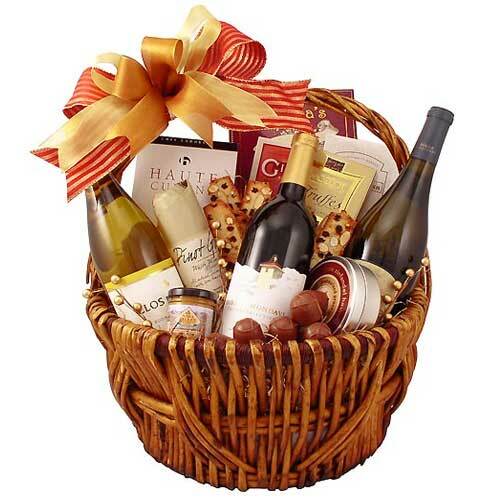 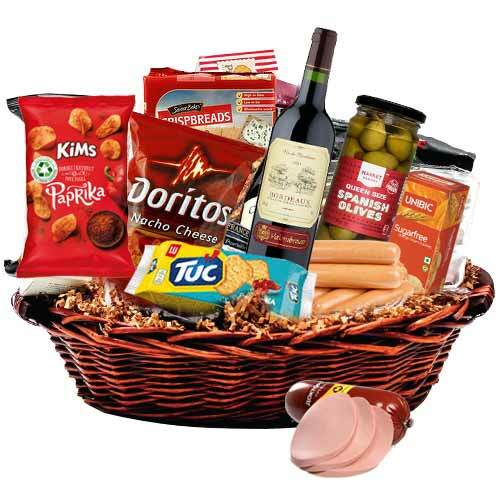 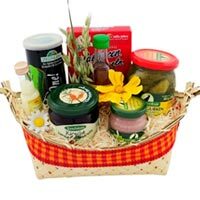 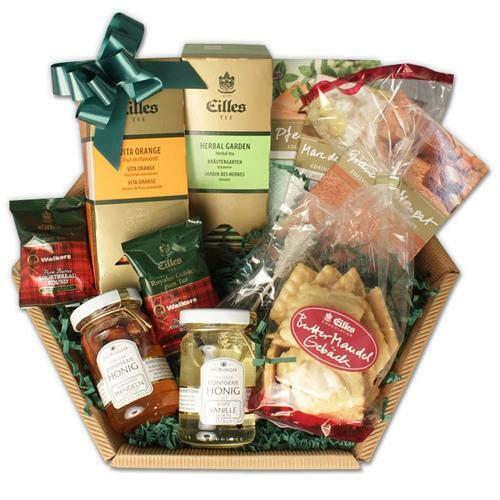 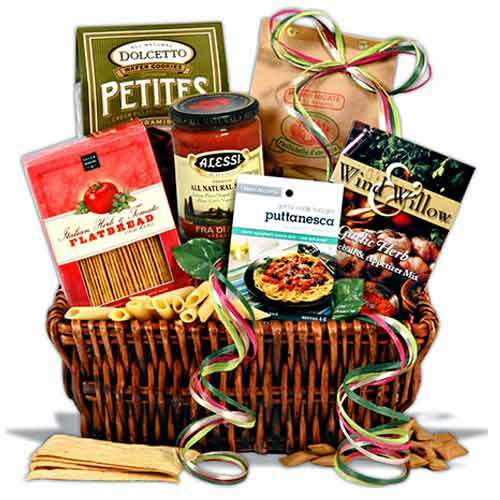 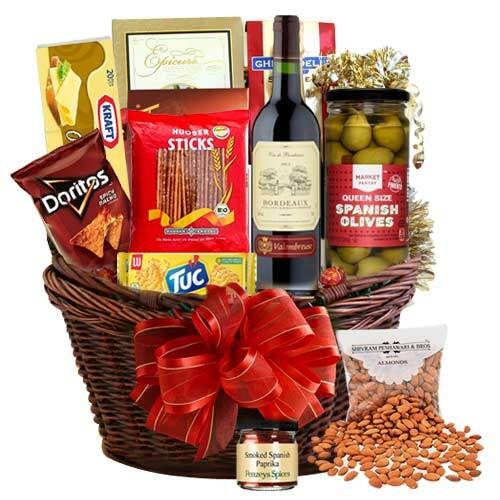 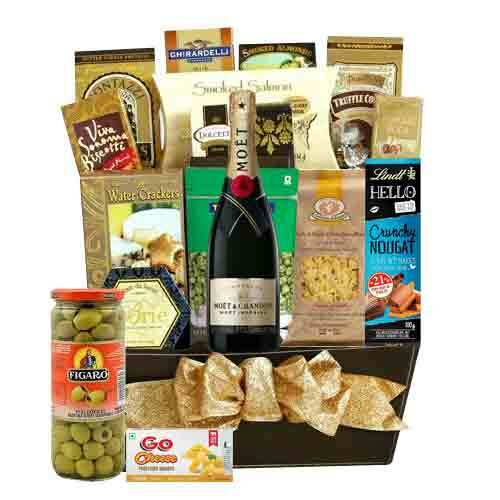 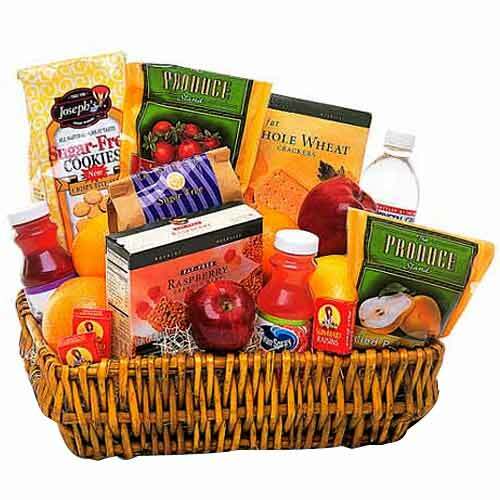 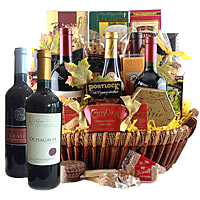 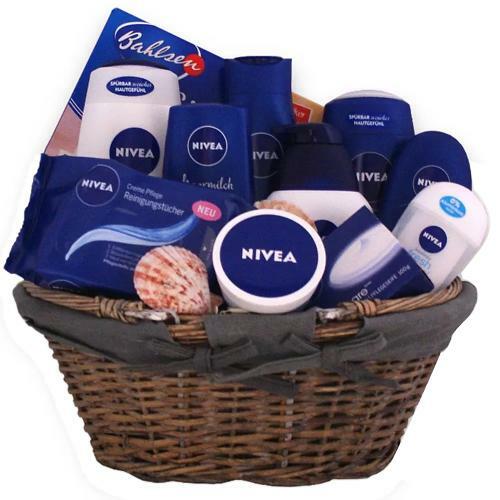 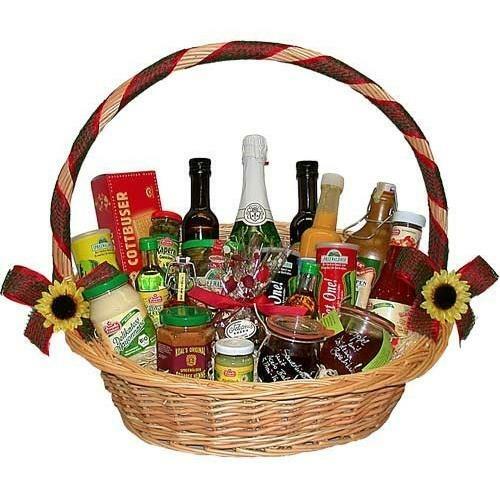 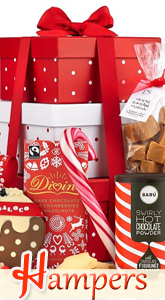 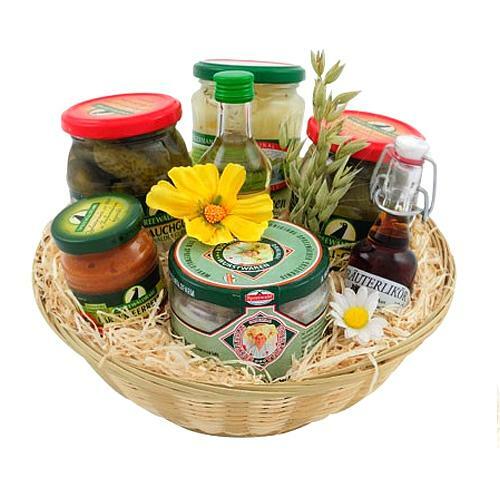 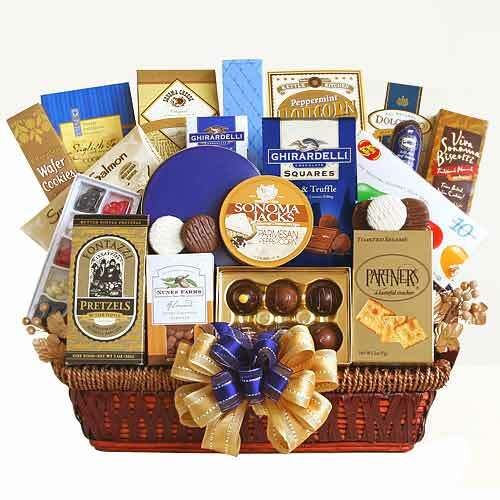 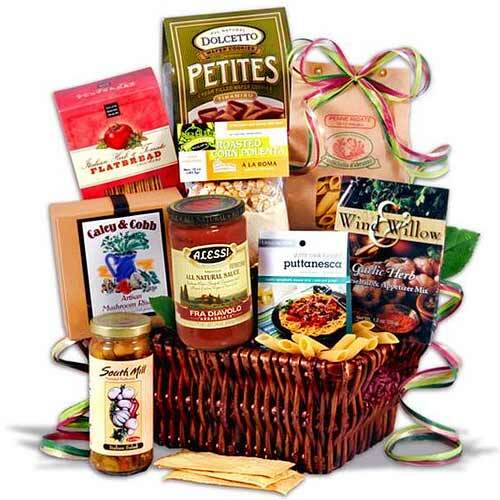 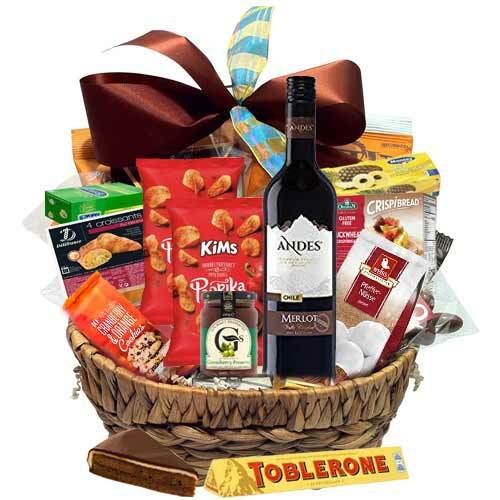 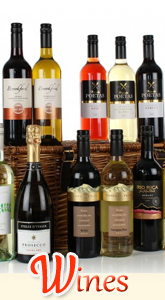 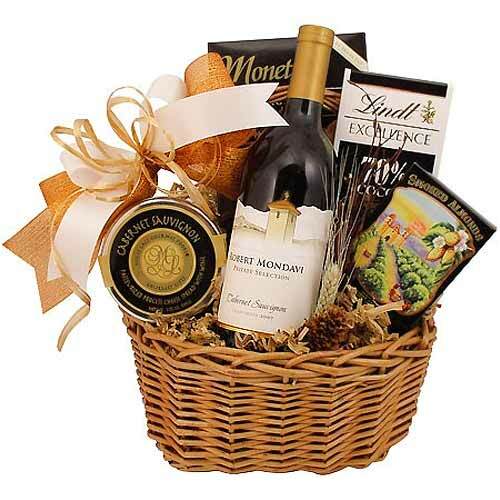 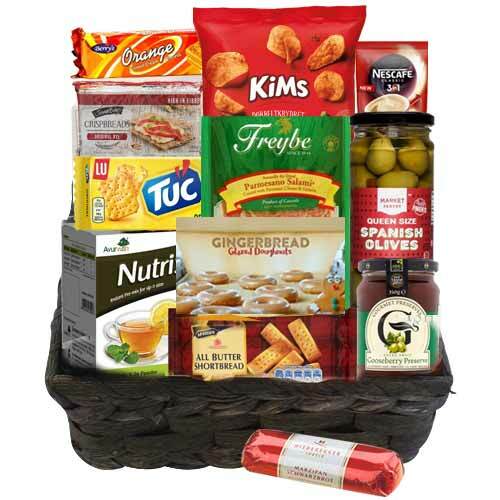 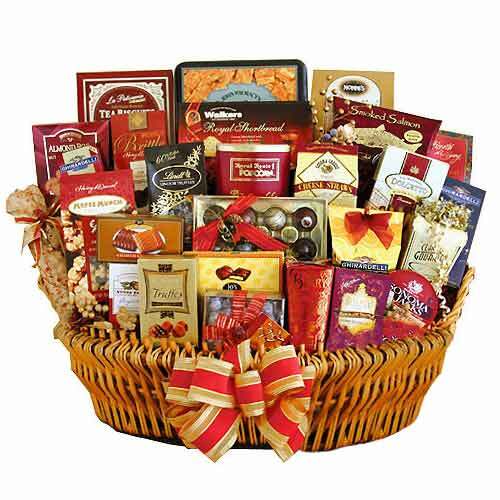 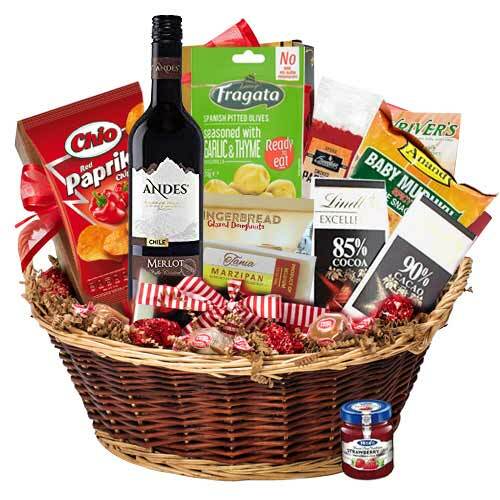 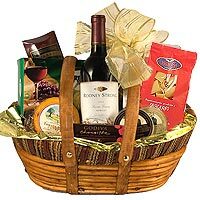 Gift your beloved Father these Enchanting Hamper Big Spring Basket, Delicate Culinary Delights Gift Basket, Boat Gift Basket of Spreewald, The Wine Gift Hampers, Yummy Moods of Happiness Gift Basket and create beautiful memories to cherish. 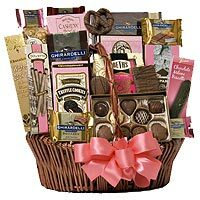 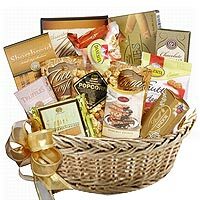 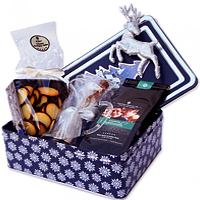 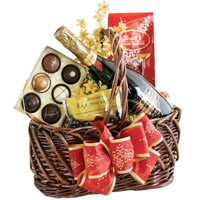 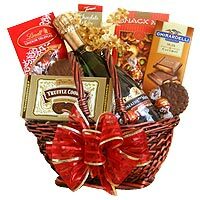 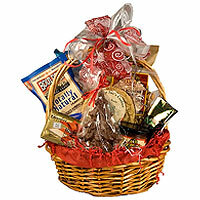 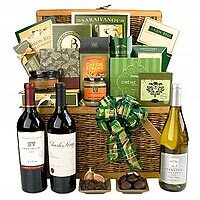 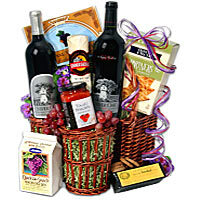 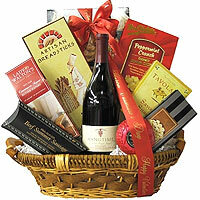 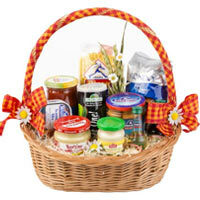 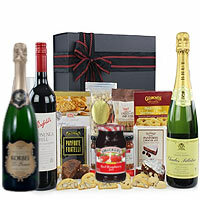 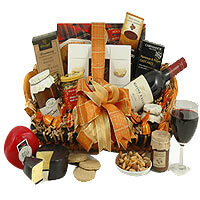 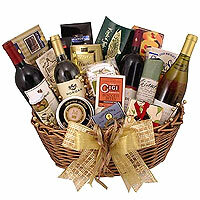 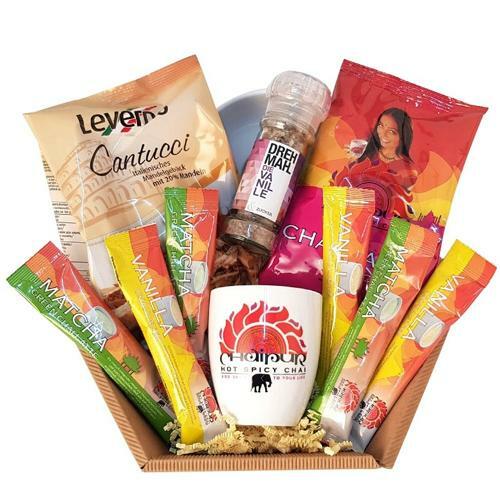 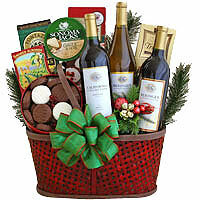 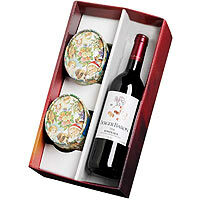 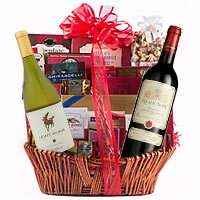 Adorn your relationship with the people close to your heart with these Enigmatic Gift of the Year , Exquisite French Gourmet Medley Gift Basket, Incomparable Abundant Bundle of German Treat Gift Basket, Creative Deluxe Signature Gift Basket, ncredibly Smart Small Fruits Gift Basket, Generous Fine Selection Gift Hamper, Heavenly Grande Selection Gift Hamper and make it more lovely.